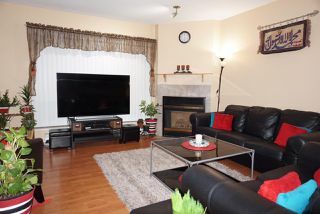 SOLD IN 1 DAY! 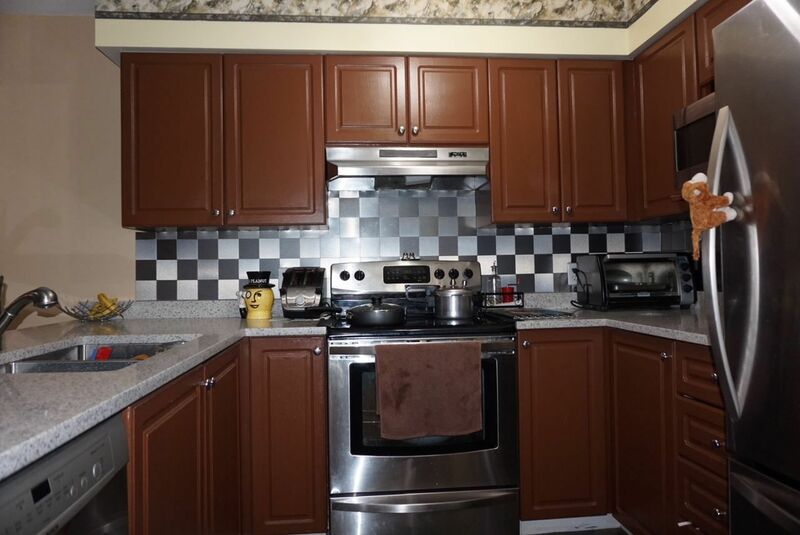 OVER THE ASKING PRICE! 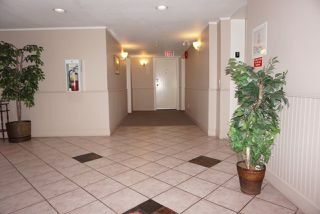 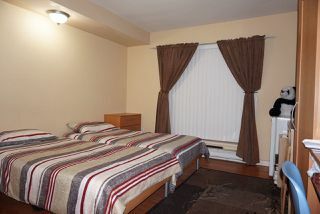 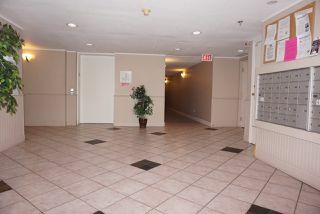 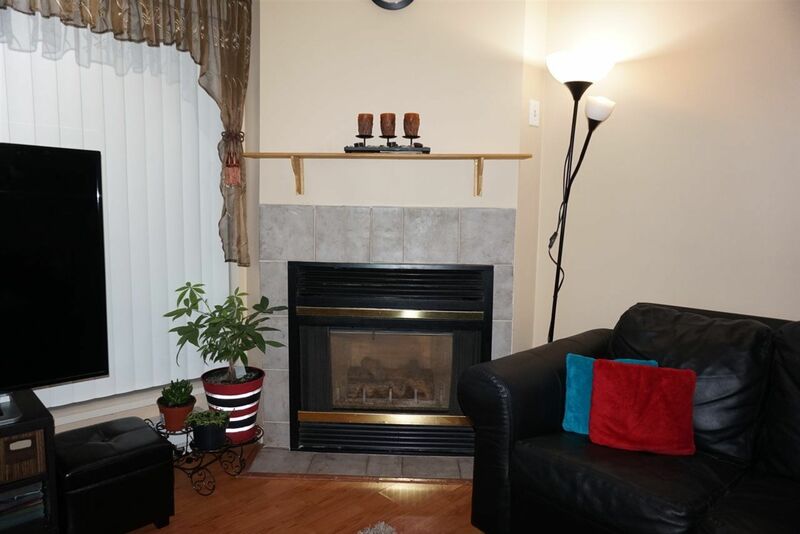 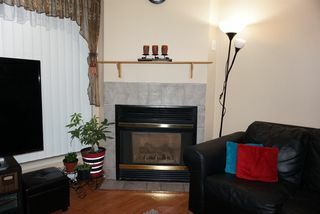 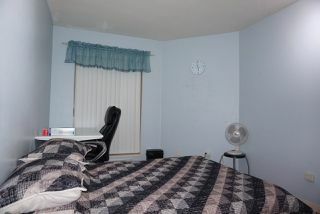 A ready to move in, nicely kept 2 bedroom 2 washroom suite. 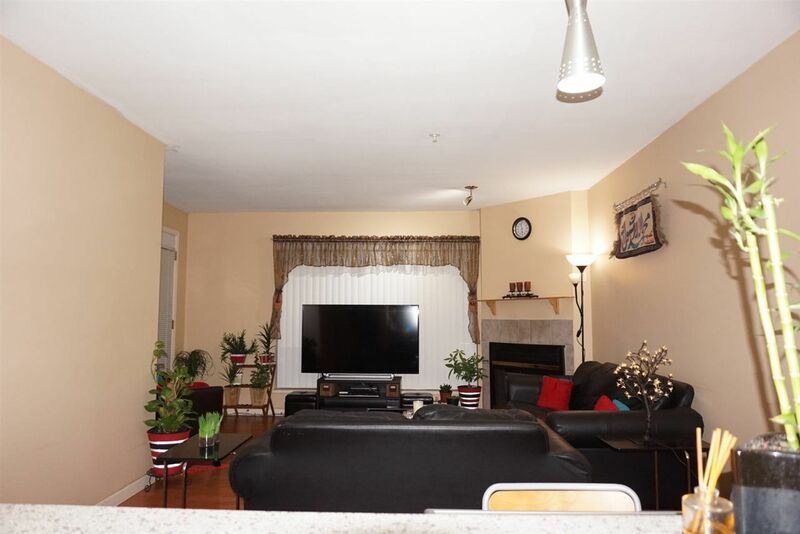 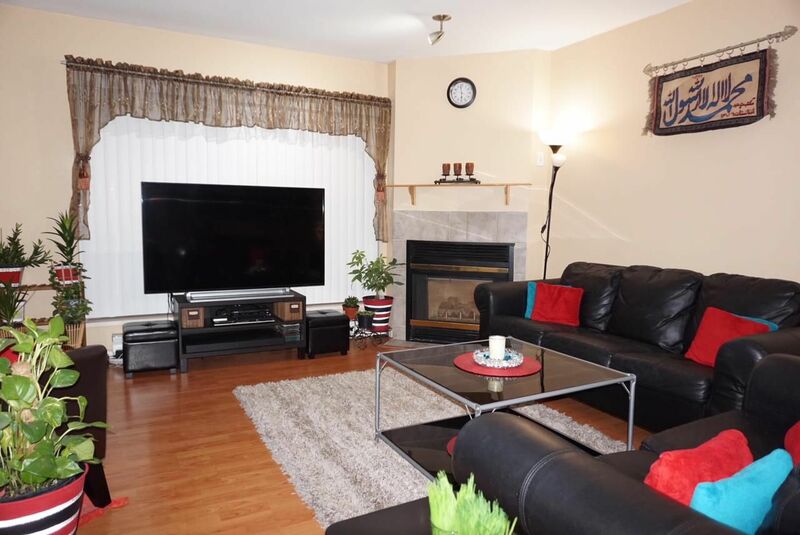 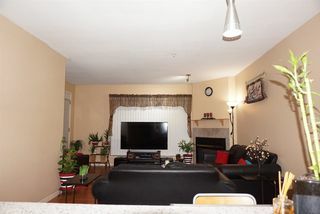 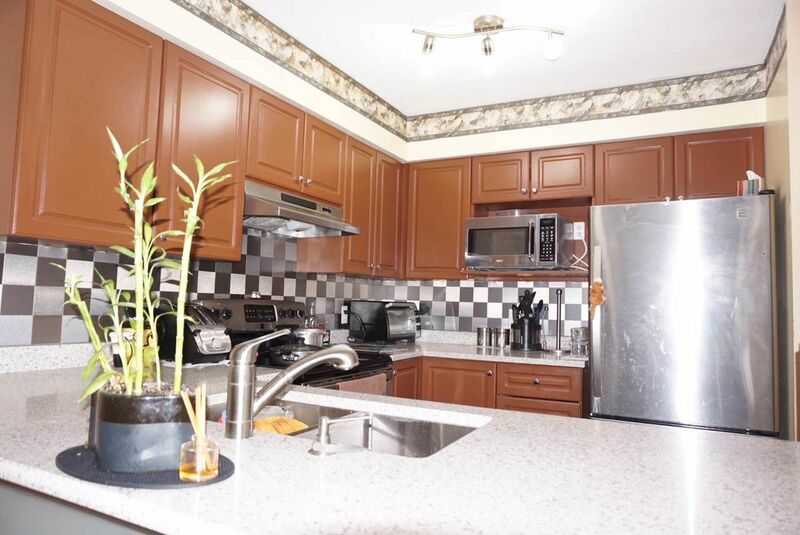 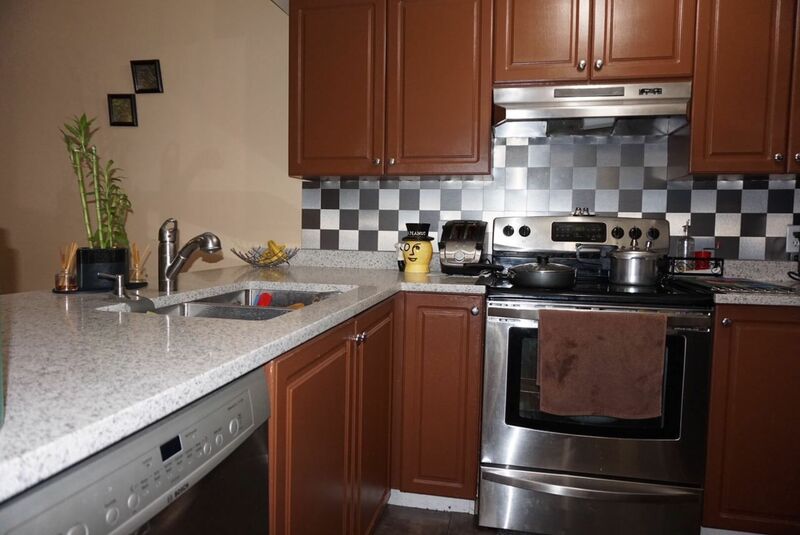 Fully renovated with laminate flooring, fresh paint and energy efficient light fixtures. 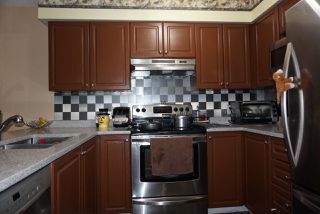 Quartz counter tops, silver appliances, new vertical blinds. 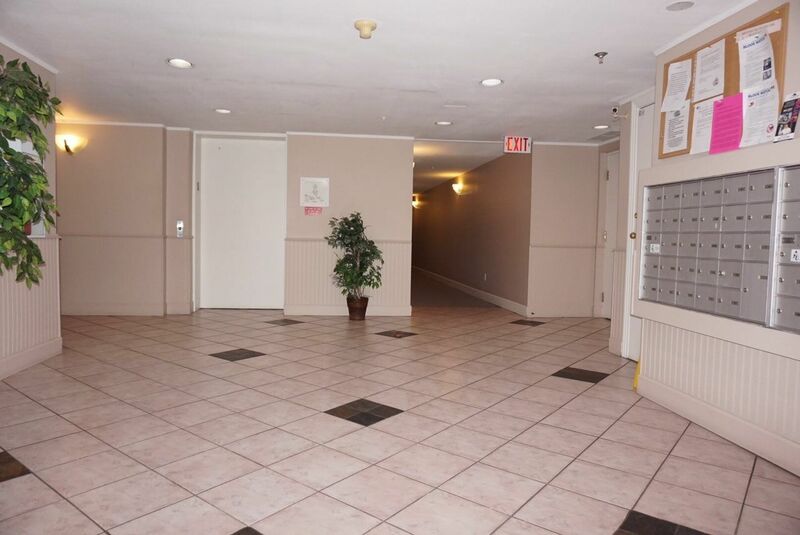 Unit looks out to a large patio and garden areas. 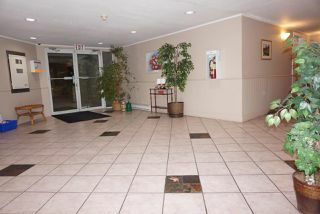 Close to Newton exchange, shopping stores, restaurants and much more.